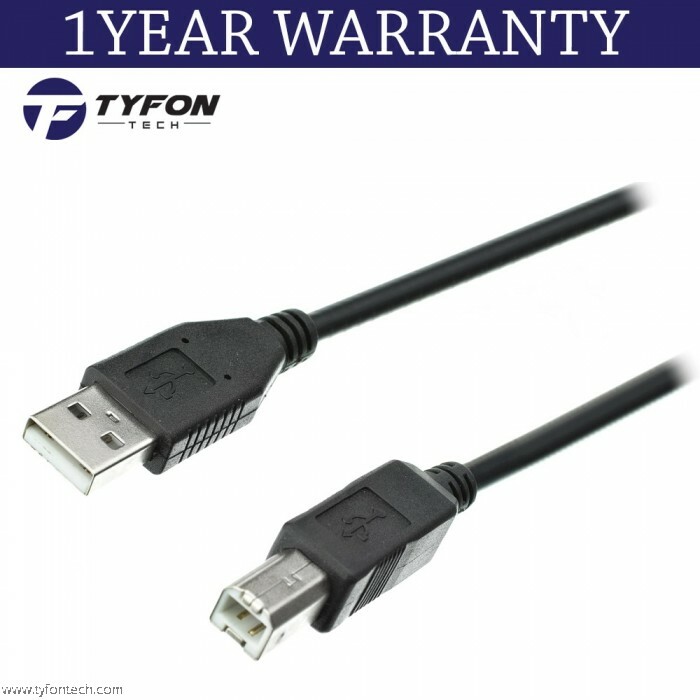 Because USB 2.0 is widely used in connecting devices, such as external hard drives, printers, digital-photography devices, and more, this USB 2.0 cable helps you maximize performance for your peripherals. 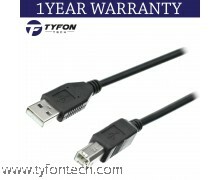 For devices with an older USB version, this cable is backward compatible so you can still make the connection. 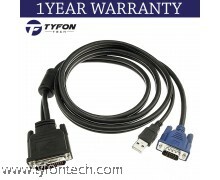 This cable features a standard Type-A USB connector on one end and a standard Type-B connector on the other. 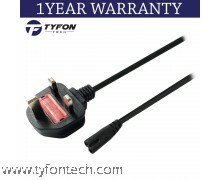 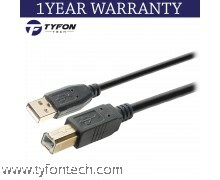 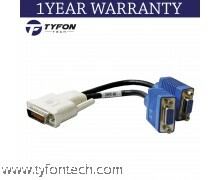 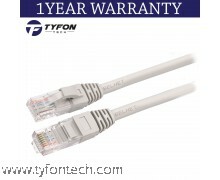 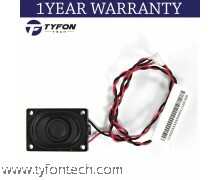 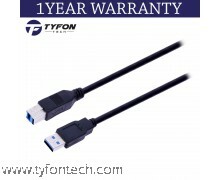 For example, you can plug the Type-A connector into your computer, then plug the Type-B connector into a device with a Type-B port. 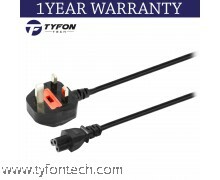 Printers and servers often have Type-B ports.